The annual Consumer Electronics Show (CES) is kicking off in Las Vegas this week with a number of companies showcasing their latest innovations. From artificial intelligence, self driving and virtual reality solutions, here are some of the most popular and interesting products we’ve seen so far. Google’s Android-based embedded operating system, Android Things, is beginning to power a range of new products and solutions. The company announced new voice-activated speakers, smart displays, 3D printers and other turnkey hardware solutions at CES this week. “The Android Things team has been working closely with our partners to create compelling, secure and thoughtful IoT products,” Venkat Rapaka, director of product management at Google, wrote in a post. Android Things is still in its developer preview, but features a System-on-Module architecture for prototyping and scaling as well as Android Bluetooth APIs and USB Host support. 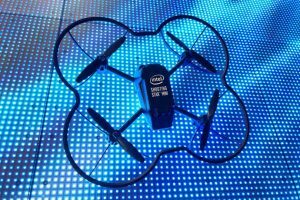 Intel set a new Guinness World Record at CES for the most drones airborne simultaneously from a single computer indoors. The company made the record with its Shooting Star Mini drone designed to provide indoor light show experiences. Intel performed its own light show using 100 drones for CEO Brian Krzanich’s opening keynote. Makeblock is showing off its latest STEAM education solution at CES. 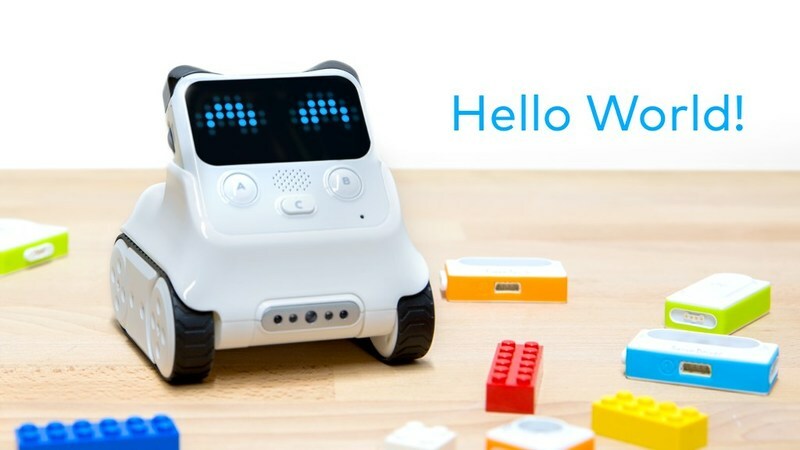 Codey Rockey is a programmable robot designed for beginner coders aged 6 and up. It introduces kids to basic programming skills through Scratch 3.0, Python and STEAM. 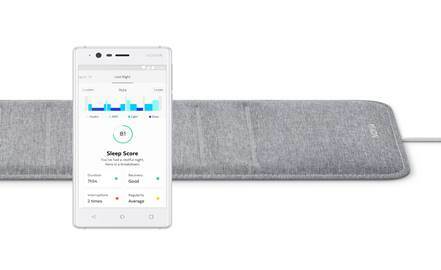 Nokia, a company once known for its mobile devices, is now going to be known for its sleep analysis. The company announced an advanced sleep sensor that features sleep analysis and smart home control through if this, then that (IFTTT) integration. The snor is designed to provide a sleep cycle analysis, an individualized Sleep Score, automatically control lights and thermostats, and synchronize with the Nokia Health Mate app. NVIDIA has already made a number announcements surrounding self-driving vehicles at CES this week. The company announced NVIDIA DRIVE Xavier, a SoC designed to bring a new suite of capabilities to next-generation vehicles. In addition, the company announced two new software platforms: DRIVE IX and DRIVE AR. DRIVE IX is designed to apply sensors inside and outside cars. DRIVE AR is an augmented reality SDK. Other announcements included a partnership with Volkswagen to use DRIVE IX for AI co-pilot capabilities, a partnership with Uber to use NVIDIA technology in its fleet of self-driving vehicles, and a collaboration with Aurora to create Level 4 and Level 5 self-driving hardware platforms. Oculus announced a new platform with Xiaomi and Qualcomm to deliver virtual reality products. 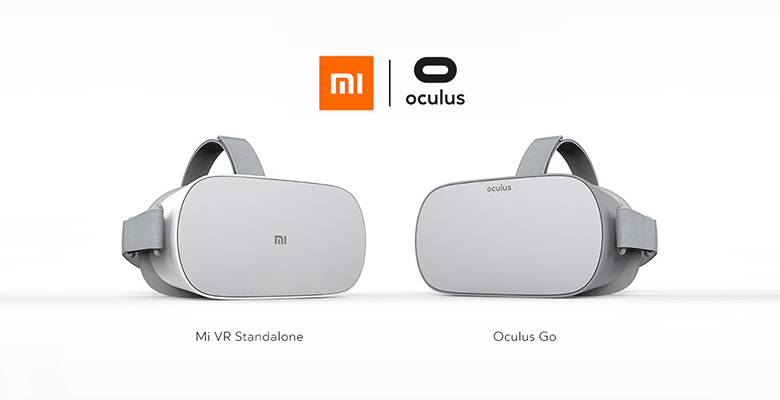 The company is working with Xiaomi on the launch of its standalone product Oculus Go and Mi VR Standalone, a VR headset with Oculus technology for the Chinese market. Both of these devices will be powered by Qualcomm’s Snapdragon 821 Mobile VR Platform. “Mi VR Standalone shares the same core hardware features and design as Oculus Go and supports the Oculus Mobile SDK, enabling existing Oculus developers to easily bring their content to the Mi VR platform in China. Xiaomi is working directly with Oculus developers to localize some of the most popular content from the Oculus Store and to bring it to the Mi VR Store in China,” the Oculus Team wrote in a post. Photic released a new smart Wi-Fi audio processor powered by Amazon Alexa. It allows users to start and control music with voice; connect to a home audio system; manage sound in the Photic app and add criterion for bass, mid, and high; and play online radio or music. 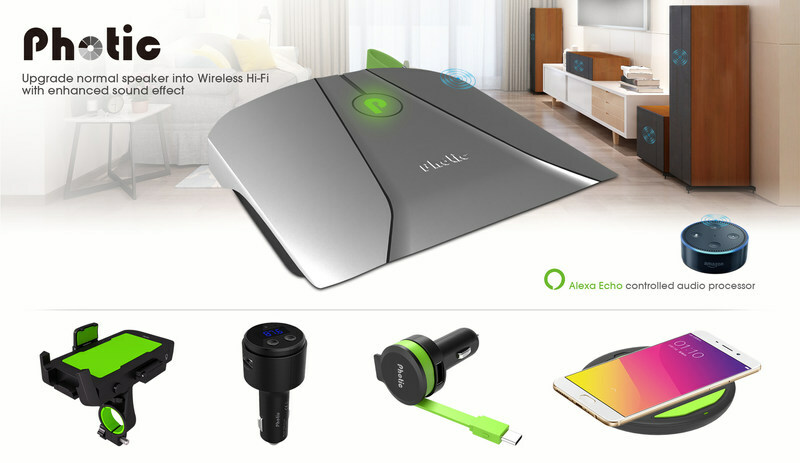 Other innovations for 2018 include a wireless charger and voice controlled car audio system and charger. Spireon showcased its Kahu solution at CES to demonstrate its Mobility-as-a-Service capabilities. The car-sharing service, Drive on Demand, would allow dealers to offer an affordable alternative to purchasing or leasing vehicles, according to the company. Techniplas showcased its latest cognitive, additive, and generative technologies at CES. The company showed attendees how it is using additive manufacturing within the automotive industry, as well as gave them a chance to experience its cognitive lighting and lightweighting capabilities. It will also be showcasing a new concept vehicle and revealing Techniplas Prime, which is an e-manufacturing platform. 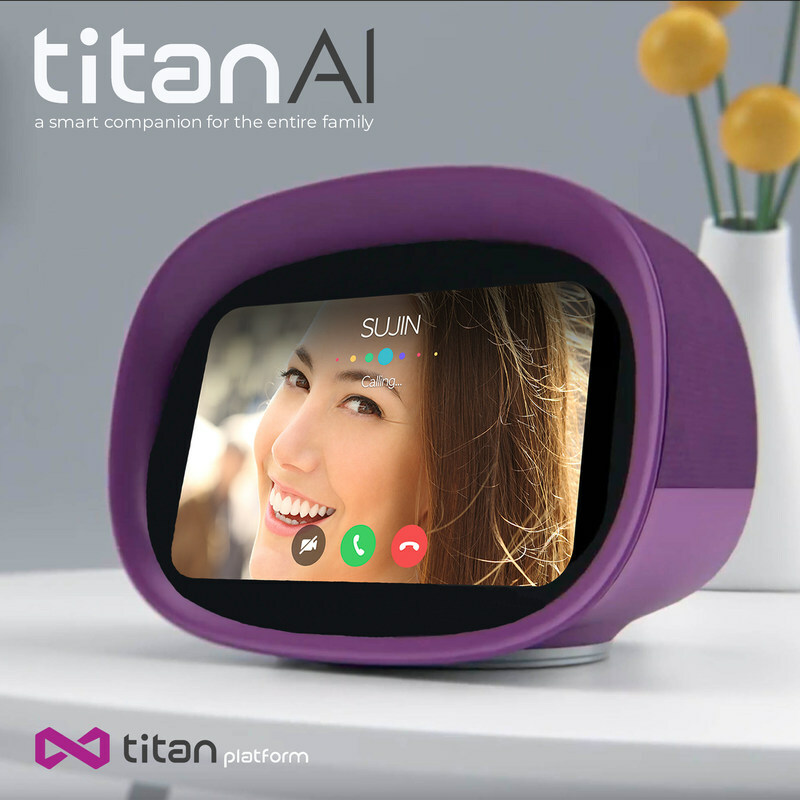 TiTAN Platform is previewing the TiTan AI Robot. The virtual assistant responds to verbal requests, but also can show visual things such as the user’s calendar, home security cameras, or streaming content, to name a few. The AI assistant can make recommendations for movies, music, and food by determining a person’s mood through facial and speech recognition. The assistant will be able to access and control the new TiTAN Core smart home and entertainment hubs.